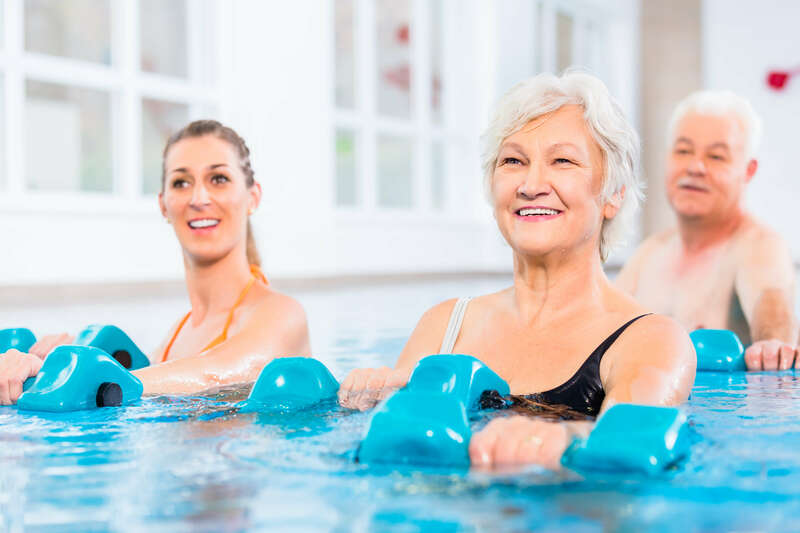 If you’re looking for physical therapy in Winterville, North Carolina, then you should consider aquatic therapy and exercise. Aquatic therapy helps strengthen muscles and improve range of motion. Because it’s in water, your body can move without the weight of gravity restricting your range of motion. This form of therapy can help you for many reasons, but to gain the most benefit from it, you’ll need a great physical therapy team on your side. At Peak Performance, our dedicated and experienced team at our 740 Fire Tower Road location is here to help you with all your physical therapy needs. Our team has the highest amount of training in a variety of physical therapy techniques. Our goal is to find the best therapy methods to help you recover from your injury or medical condition. Aquatic therapy and exercise routines are a great way to add helpful exercises to your physical therapy plan. Our aquatic therapists will create a personalized plan for you. To ensure your safety, we will guide you through each exercise. The benefits of aquatic therapy come from the positive natural properties of water. First, water has a natural resistance to movement, which may allow you to perform many therapy exercises without any weights. Another helpful property of water is that it has a natural buoyancy that decreases the effect of gravity on your body. This may help to reduce the stress on your muscles and joints during your therapy sessions. The Peak Performance team at 740 Fire Tower in Winterville, NC can help you get started with your physical therapy. The first step in all our therapy plans is to have you come into our office for an initial assessment. Our team will help you create a personalized physical therapy plan and support you as you work through your plan. To find out more about aquatic therapy and exercise routines or other physical therapy services that our team offers, contact us at Peak Performance today.